Fill out the form if you'd like to meet up with us for a quick chat during the event. 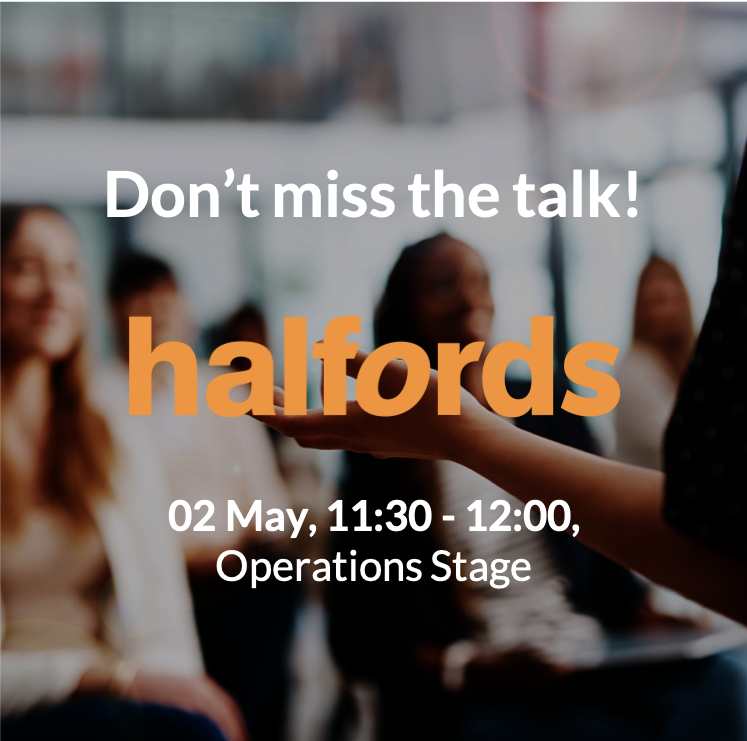 Join us at this insightful session to hear Louise O'Keeffe, Head of Retail Support at Halfords, share her story about how, digitising store visit procedures helped Halfords put the customer first and better support their stores. Don't have your badge yet ? Check out this video to learn how YOOBIC helps 100+ retailers optimize their stores, operations, and teams to deliver an irresistible shopping experience that drives up conversions.